A Mexican Court Has Blocked Sales of the Controversial Frida Kahlo Barbie DollMattel has faced criticism ever since the doll was released last month. 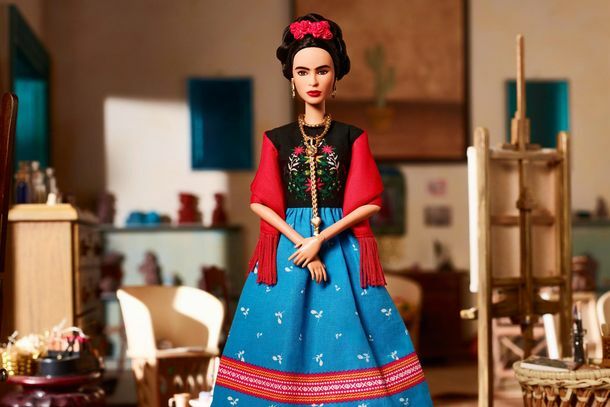 Salma Hayek Has Weighed In on the Frida Kahlo Barbie DollKahlo’s family criticized it earlier this week. See Intimate Portraits of 20th-Century IconsFrida Kahlo, Diego Rivera, and Queen Astrid of Sweden. 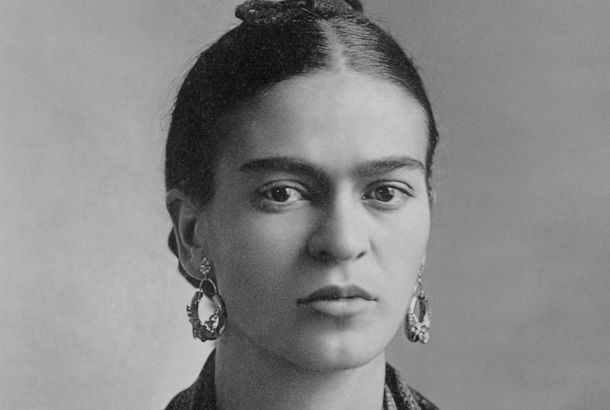 Tracing Frida Kahlo’s Influence on the Fashion WorldShe’s impacted everyone from Madonna to Givenchy to Dolce & Gabbana. What Should You Do With Your Mustache?Anything you want. Rare Photos of Frida Kahlo From the Last Years of Her LifeA new book provides an intimate look at her life with Diego Rivera.